Ambe Steel PVt.Ltd is a renowned steel, iron & construction material suppliers of Nepal. With its factory set in Gonaha VDC, the industry has been successful to manufacture TMT steel bars as well as other steel products using HSE Gmbh Thermex technology of Germany. Established in September 2009 in Lumbini zone, Ambe Steels Private Limited is one of the leading steels manufacturers in Nepal. 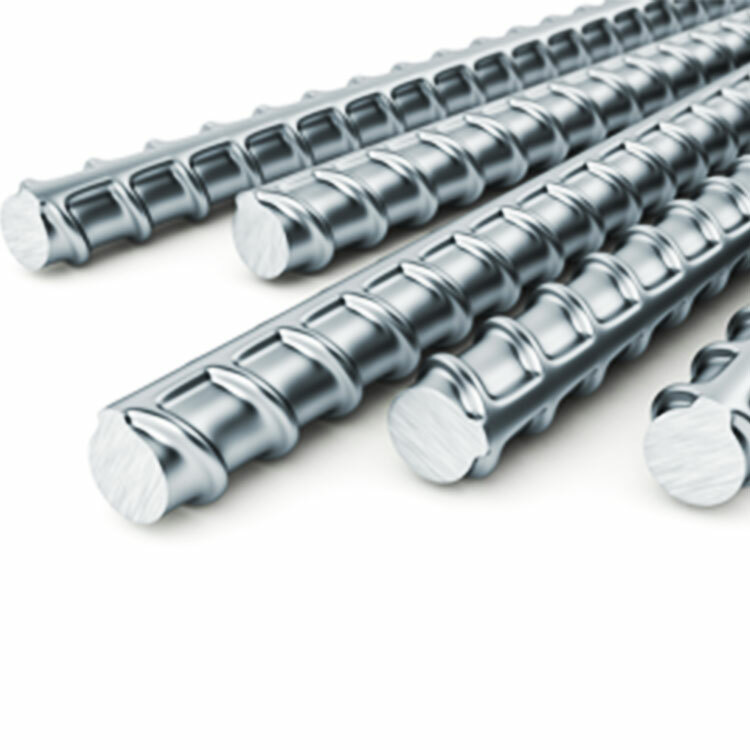 With its factory set in Gonaha VDC, the industry has been successful to manufacture TMT steel bars as well as other steel products using HSE Gmbh Thermex technology of Germany. With its commitment of providing the best products and service to its valued clients and users, Ambe Steels is constantly upgrading its equipment and technology to be a pioneer manufacturer by adopting latest changes in technology. All the bars manufactured here are in uniform and proper shape with accurate dimensions because of its sophisticated mill with high tech thermex. The recipient of NS (191) certificate, the company has been successful to manufacture products that has gained huge popularity within the short period of time and are recognized for their best quality among other available in the market.